How to Identify a Witch references historically documented methods used to identify and prosecute a witch. The methods presented in the video, although seemingly bizarre, are sourced from witch hunting manuals, such as the Malleus Maleficarum (The Hammer of Witches), which were commonly used reference texts throughout the European justice system during the witch craze. 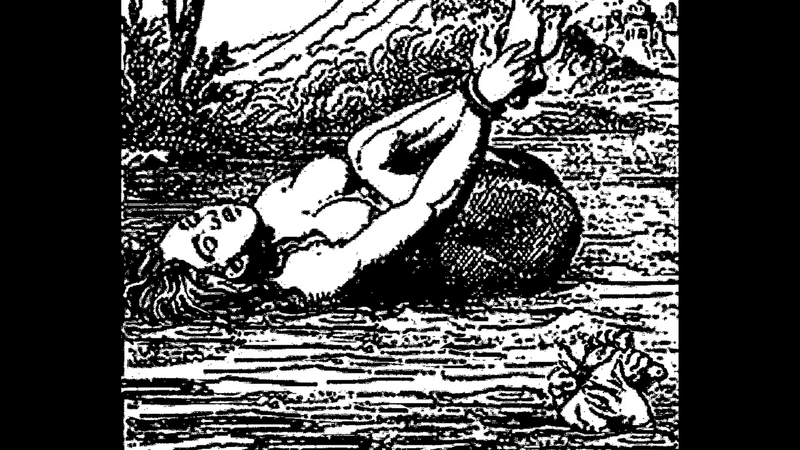 Simple animations created from illustrations and woodcuts derived from these texts serve to emphasize the absurdity and popular prevalence of the witch craze event, but also gesture towards the problematic belief systems that fostered the emergence of this crazed phenomenon that targeted primarily women and the socially vulnerable as ‘others’.